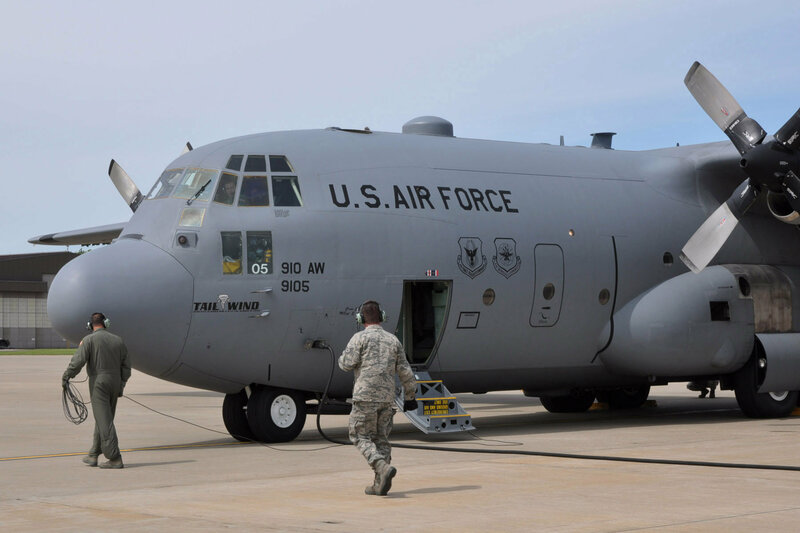 ThinkNexT provided expertise to its client AWx to integrate and validate flight simulation software for C-130 aircraft to enhance the motion perceived by pilots. This software is in use by the US Air Force and will be rolled out on 19 flight simulators worldwide for C-130H and C-130J models. Hereto, AWx and ThinkNexT received clearance by the US Department of State and the Department of Defense to execute these works under a subcontract of Lockheed Martin and CAE USA. Acceleration Worx developed the unique and innovative Lm2 algorithm in order to improve the efficiency of airline pilot training and enhance safety of aviation in general. AWx works in close strategic partnerships with players in the civil and military aviation industry.